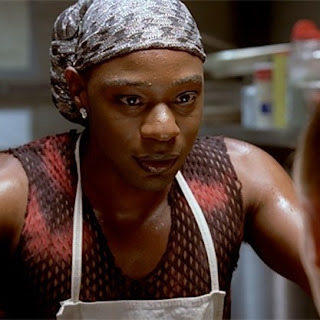 Nelsan Ellis who played Lafayette Reynolds on hit HBO series, True Blood is dead. Ellis, died following complications from heart failure. This was made known to CNN by his manager.